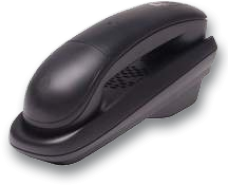 The Teledex IPhone DECT cordless telephone gives outstanding performance, with the freedom to move about the hotel room. 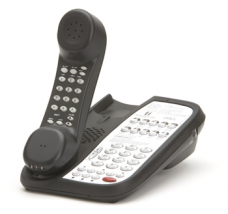 Teledex iPhone series phones are also available in a choice of eight stanadard colours plus Black ans Ash. So now you can choose an iPhone to match your room design, and add a little flair to your guset roooms!